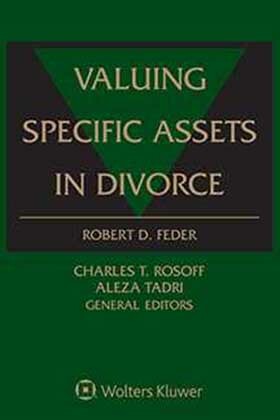 This newly updated guide for matrimonial lawyers and accountants is the companion publication for Feder's Valuation Strategies in Divorce. 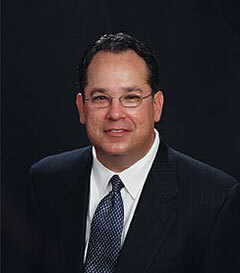 In individual chapters, detailed information is provided on how to evaluate specific types of marital assets; the particular accounting and financial conventions that affect the owner's income from the asset and the value of the asset; and the rules, regulations and issues peculiar to the particular asset. The reader is also provided with checklists of documents needed to appraise the asset, sources of industry information, lists of trade associations and journals, a bibliography, and a case study and report. Part I on closely-held corporations contains chapters devoted to automobile dealerships, media companies, high-tech companies, property and casualty insurance companies, construction companies, and small businesses such as bars, restaurants and gas stations. Part II covers the evaluation of various professional practices, and Part III discusses the valuation of different types of real estate assets. Federal civil service pensions, military pensions and the pensions provided by Fortune 500 corporations are examined in Part IV. The methodologies for evaluating personal property, such as gems, jewelry, and oriental rugs are found in Part V. Besides aiding attorneys and accountants, this publication will be of great assistance to appraisers, actuaries, and pension experts.